MS1 is a mast mount for antennas with a 4-hole US CECOM hole pattern to be placed atop a 2" diameter mast. 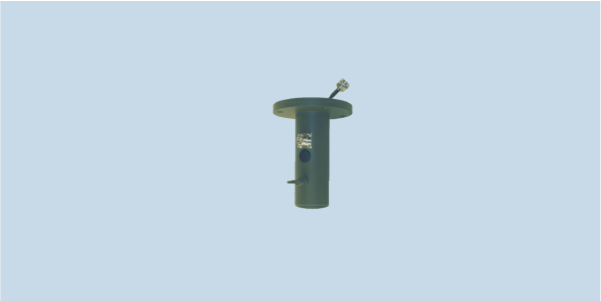 An N-type bulkhead and pigtail connect the antenna. MS1 is quick and easy to setup, no special tools are required.